I'm sure it comes as no shock to you that I'm an avid blog reader, being a blogger myself it kind of comes with the territory. So today I thought I would share with you all some of my favourite blogs. These are mainly beauty blogs, however if you'd like to see more of these kinds of posts, I'd be more than happy to share my favourite blogs from other categories - just let me know in the comments! Sophia is my go-to girl for anything high end or luxury (and we all know I'm partial to a bit of luxury beauty!). Her blog is stunningly designed, with beautiful photography and her in-depth reviews mean I leave her blog without a doubt in my mind whether the product being reviewed would be perfect for me (or not). I've made many a purchase based on her recommendations, and I haven't been disappointed yet, so I know that I can really trust her opinion - and it helps that she's such a lovely girl too! I've been reading Alyson's blog for a little over a year now, and it's safe to say it's one of my all time favourites - I check back pretty much everyday to see if there's a new post for me to read! 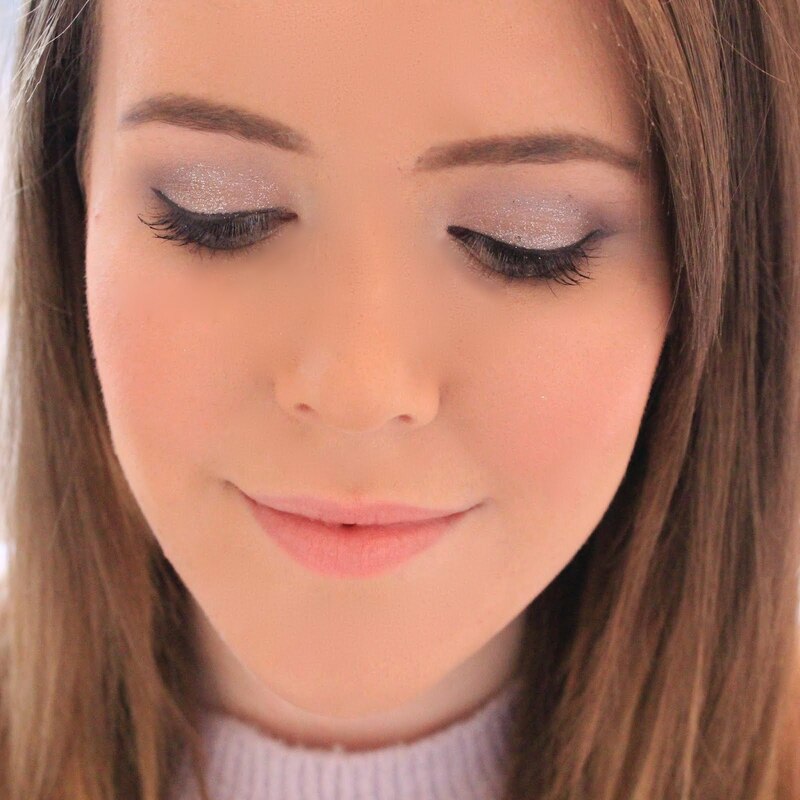 If you're a fan of eyeshadows or lip products then I highly recommend you check out Alyson's blog, as she's reviewed such a variety that there really is something for everyone. Also, her tutorials are amazing and come with step by step pictorials meaning that it's super easy to recreate the look - what more could you want! Hayley is always one to tell it like it is, and it's this fact (amongst other things) that always keeps me coming back for more. Her reviews are honest and informative, and she's also one funny girl, making her posts completely relatable and giggle-worthy. Her 'Wittering Wednesdays' series is a particular favourite of mine, and something which I highly recommend you check out. Lily's blog is a more recent discovery of mine, but definitely one worth checking out. I've picked up some great tips from Lily's blog in the past, and her reviews have opened my eyes to a few new brands and products, some of which have become 'holy grail' items for me. A little birdie also told me that she's planning on doing some interior design posts, which I for one cannot wait to read. Again, Heather's blog is more of a recent discovery of mine, but it's definitely become one of my favourites. Her posts are completely relatable and honest, and Heather is another blogger I can trust to tell it like it is. Porcelain Beauty has also had a little makeover recently - so definitely go take a look, even if it is just to enviously stare at the beautiful photography! Aw love these types of posts! 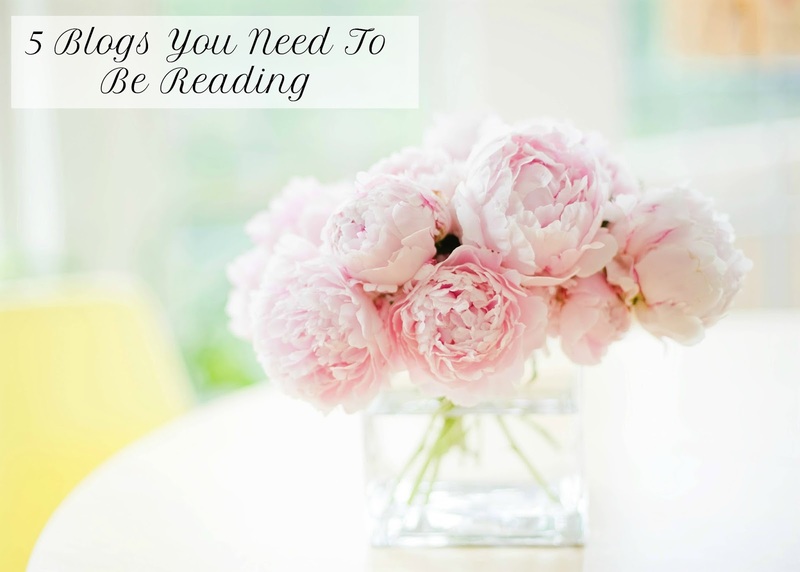 Will definitely check out all the ladies I don't already have in my bloglovin reading list. Great picks Becky, looking forward to checking these blogs out! Ahh thank you so much for mentioning my little ol' blog Becky, it really means so much! Your blog has been a favourite of mine for as long as I can remember and I love how we have become such great friends! I love these posts! Thank you so much for sharing. Off to check everyone out!